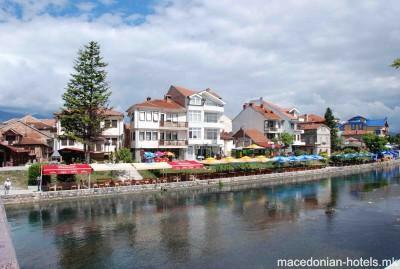 Villa Nestor is located in the center of Struga, on the quay of river Crn Drim. In the basement is restorant Antika with national cuisine. 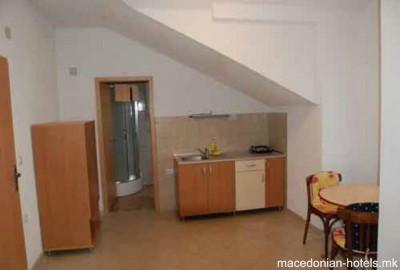 We are continuing family tradition of private accommodation in Struga in new house. You are welcome. 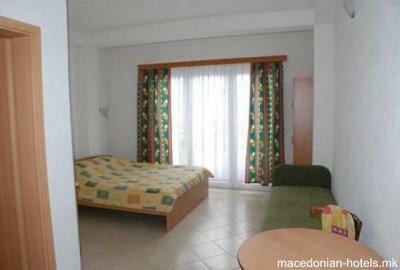 0.16 km distance from Struga main square. Online booking unavailable for Nestor apartments.